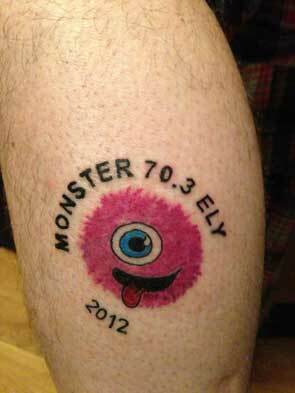 Monster Racing, the East Anglian triathlon hosts, have added the ECF Monster Ultra to their calendar for September 2013. This Ultra is a 72.5km (45 mile) foot race starting on Sunday 29th 8am outside the awesome Ely Cathedral. The out and back course passes through Ely and along the River Great Ouse to Wicken Fen, White Fen, along the Cam, following the river to Cambridge and Jesus Green – the halfway point. Entries are strictly limited to 50.